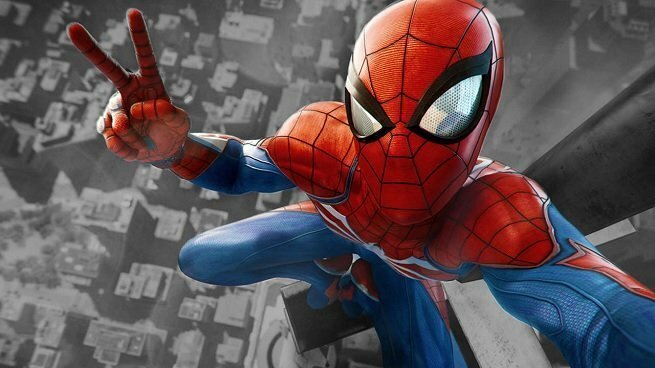 Japanese developers have voted, and their Game of the Year is Marvel’s Spider-Man. This, according to the recent issue of Famitsu (via Twinfinite). Over 100 Japanese developers and industry professionals were asked to vote on their favorite games of 2018. When the votes were all tallied, points were awarded to each game, and then each game was arranged according to the points it received. This is Japan, so of course you’re going to see series like Monster Hunter, Splatoon, and Fate/Grand Order represented, but a Western superhero took the number one spot. How on earth did Conan Exiles beat out Splatoon 2 in Japan and make it into the top 10?! That, to us, is the biggest surprise on the list. We’re also shocked to see that Fortnite and Red Dead Redemption 2 rated so highly, especially when games like NieR Automata and Super Smash Bros. made such a big splash. What do you think is the biggest surprise on this list? Let us know in the comments below, and be sure to chime in on Facebook and Twitter!